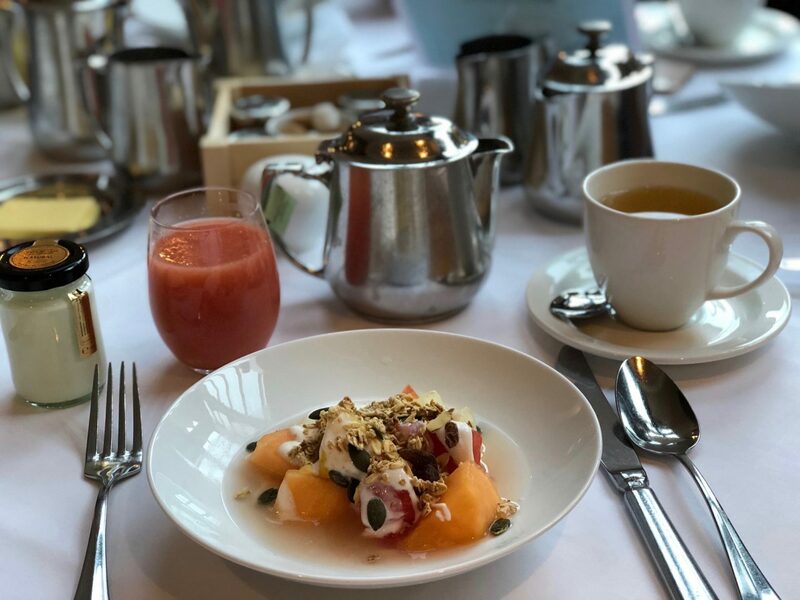 My Feversham Arms Spa Review – Healthy R&R & 6 Course Tasting Menu! 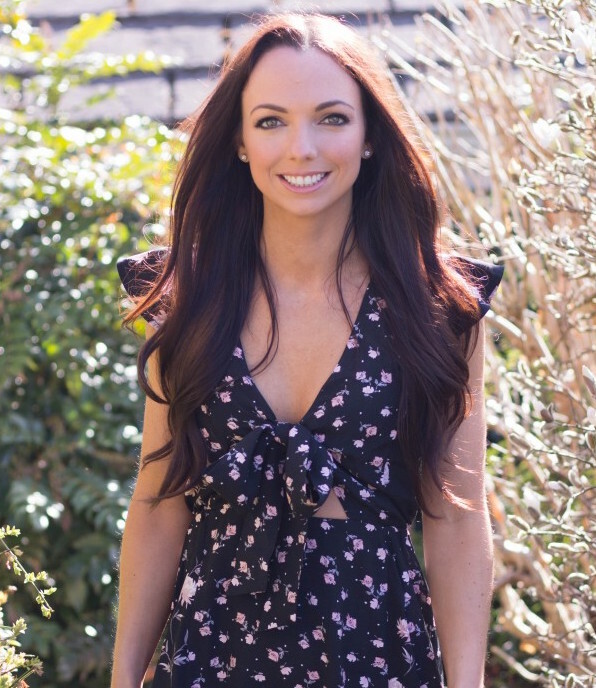 With the New Year well under way I wanted to check in to see how you’re getting on with your 2018 goals? 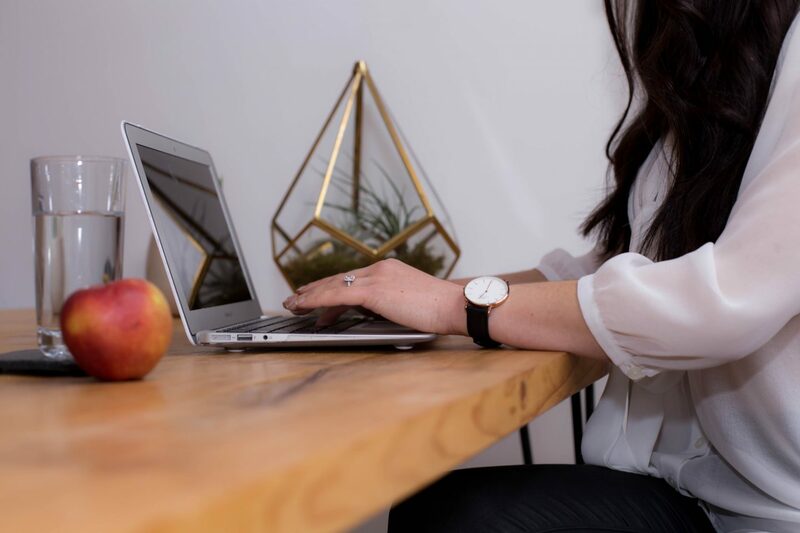 One of your goals may be to do with establishing a better work/life balance or taking more ‘me time’. Spending more quality time with friends and family was one of my goals (you can read my other goals in my 2018 goals blog post! 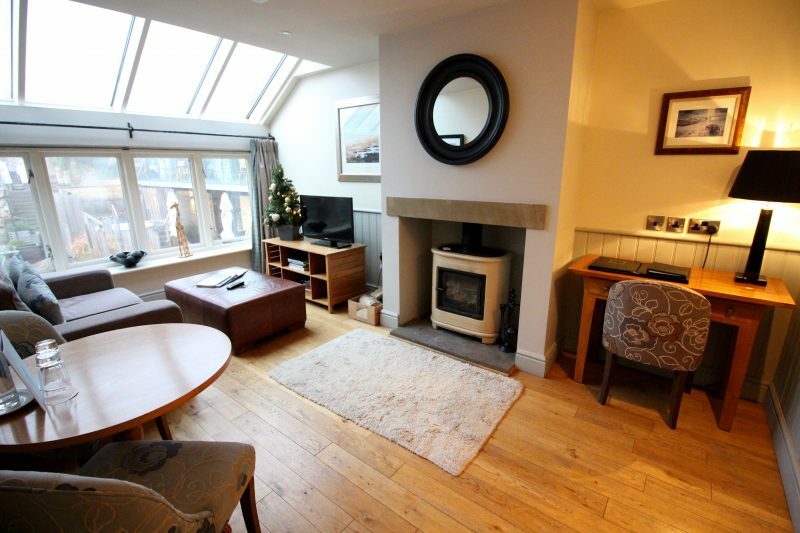 ), and I decided to get a head start with a trip away just before Christmas with my husband Oliver, sister Sarah and her partner Jon. Our health is so much more than simply what we eat and drink, it’s about how we live day to day and stress management is essential to health, which is what inspired this rest & relaxation (R&R!) themed blog post. 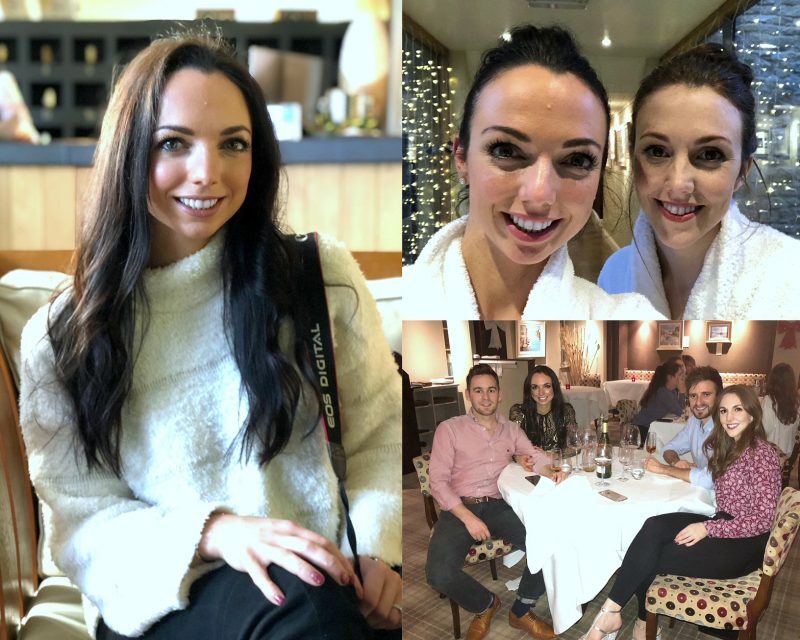 So, for some much deserved R&R, as well as quality time together, the four of us decided to visit the Feversham Arms; an award winning Spa Hotel located in the village of Helmsley, North Yorkshire for a night of relaxation, pampering, and (of course!) good food! 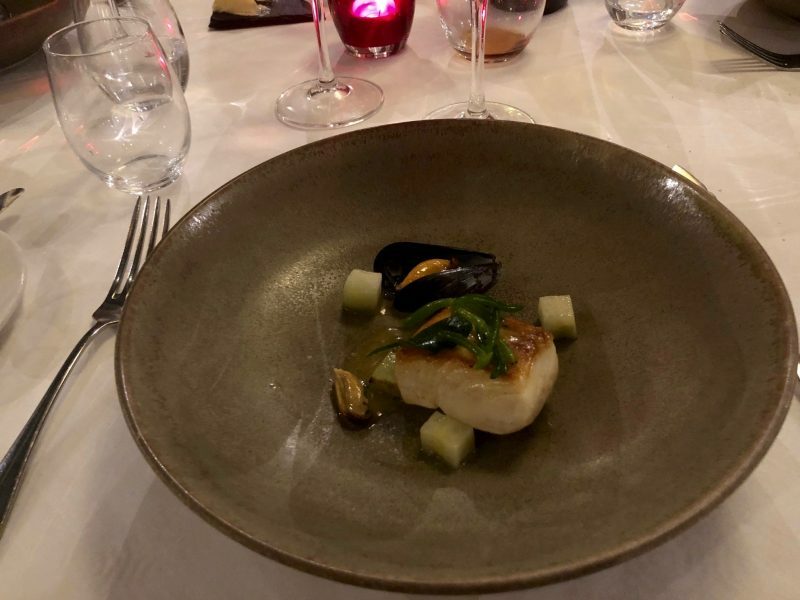 We were eager to try out the hotel’s brand new 6 course tasting menu from their new Head Chef who uses local ingredients to inspire creativity, and if you love great food as much as me then I’m sure you’ll love this place too! Friday Afternoon – Check in & Pool Time! 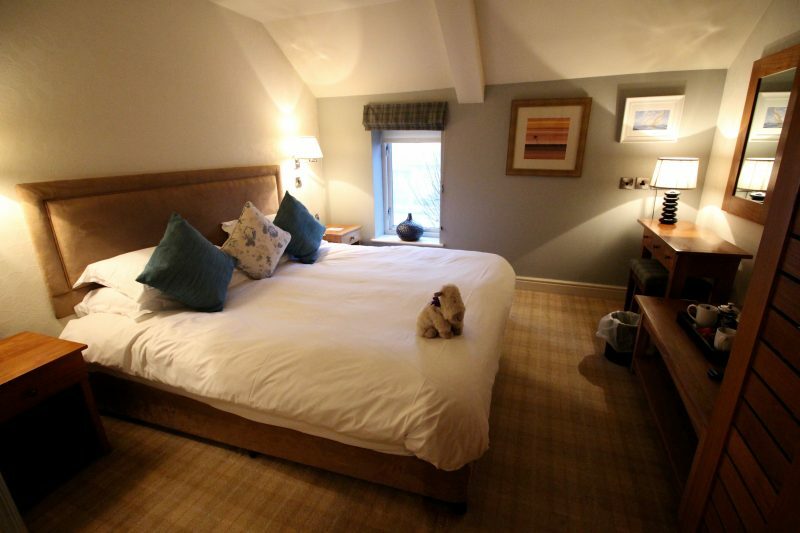 We arrived at the Feversham Arms at 3pm on the Friday and after a friendly check in we headed to our gorgeous rooms. We stayed in rooms 28 and 29 which overlooked the pool area and they were huge; our room had a beautiful log burner in the lounge area and a huge bathroom to get ready in. After quickly unpacking, my sister and I donned our spa robes and went for a quick swim in the heated outdoor pool (complete with Prosecco in hand!) and relaxed in the outdoor jacuzzi before going to the Verbena Spa to get our nails done. The staff were so lovely and it felt such a treat to be wandering around being pampered and looked after! 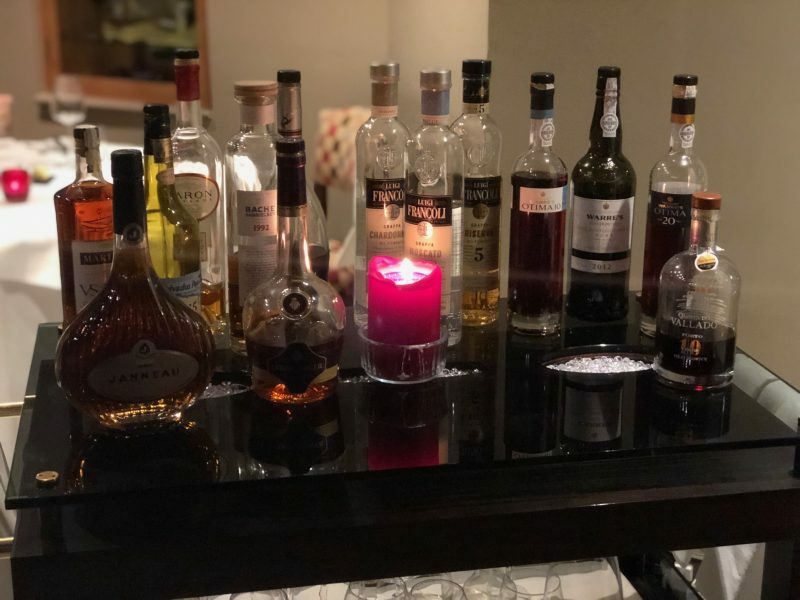 Friday Evening – Dinner & Drinks! As the sun began to set we headed up to our rooms with our glamorous nails to get ready! Once dressed, the four of us went down for dinner; the lounge was elegant yet homely and we ordered drinks whilst sat on the sofas in front of the fire. 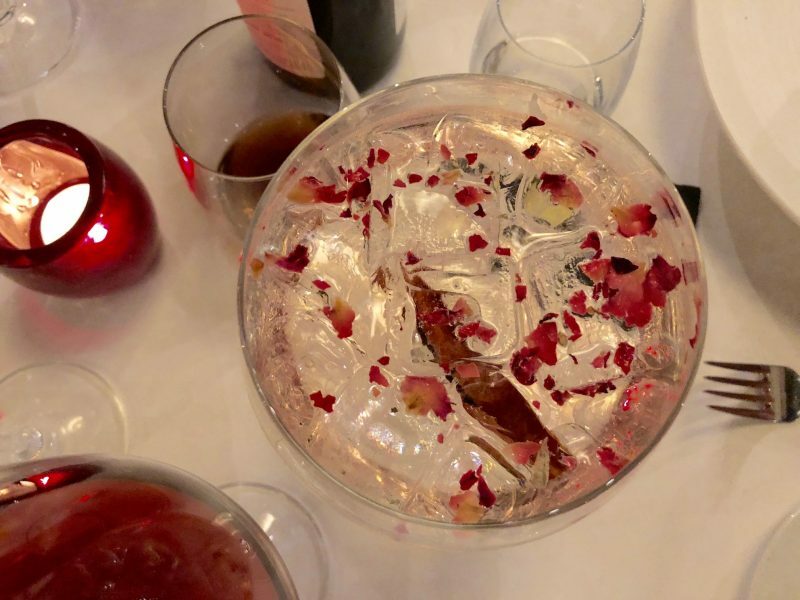 My sister and I decided to try the gin menu and weren’t disappointed; each glass that we were presented with was beautiful crafted; one even had rose petals and a cinnamon stick in; it was simply gorgeous! 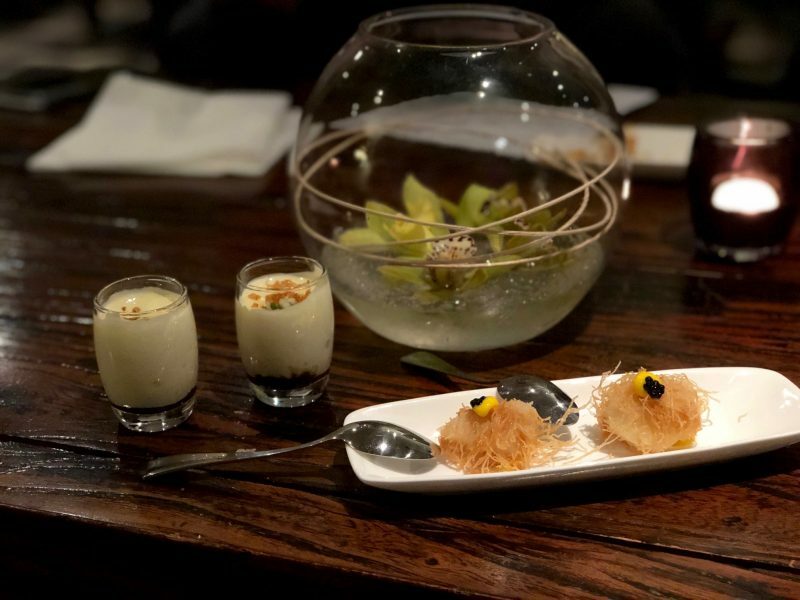 Whilst sat on the sofas we were presented with a pre-course appetiser to cleanse the palette; it was so delicious that we couldn’t wait to be sat at our table to sample the tasting menu which didn’t disappoint! The whole menu was not only delicious but beautifully presented (as you can see from the images below) and extremely imaginative. 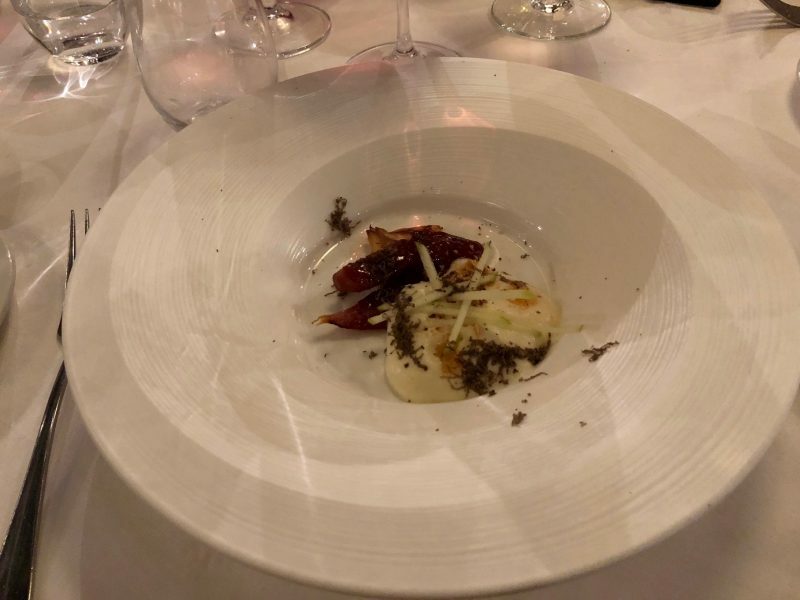 Prior to visiting the Feversham Arms the only other tasting menu that we had experienced was at The French Laundry in Yountville (California) on our honeymoon and I can safely say that the food was on par! Friday Evening – Our 6 Course Tasting Menu! 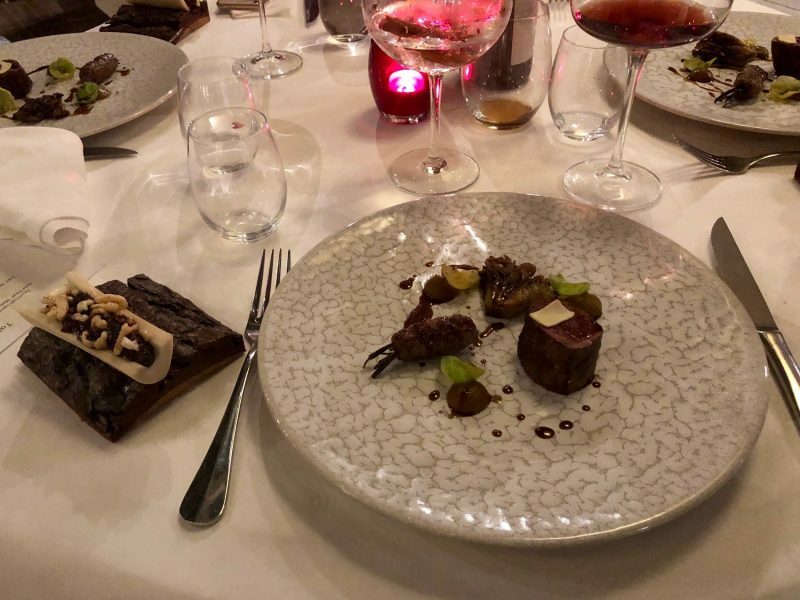 Our 6 course tasting menu consisted of two starters, two main courses and two desserts, all of which came with their own ‘recommended wine’. 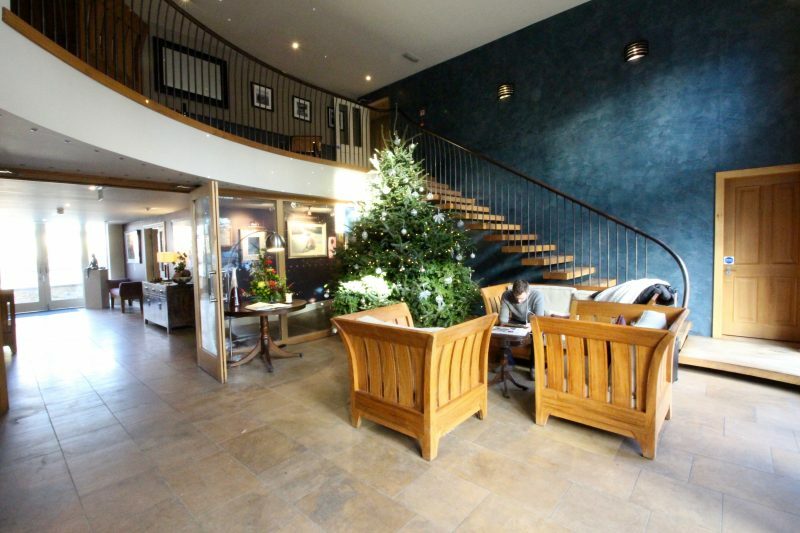 The staff were extremely knowledgable about the food and nothing was too much trouble. We were comfortably full after the 6-7 courses and afterwards relaxed on the sofa with a coffee (I had a soya cappuccino!) before bed. Saturday Morning – Breakfast & Spa Time! After a great night’s sleep we woke up early and went down for a delicious two course breakfast. 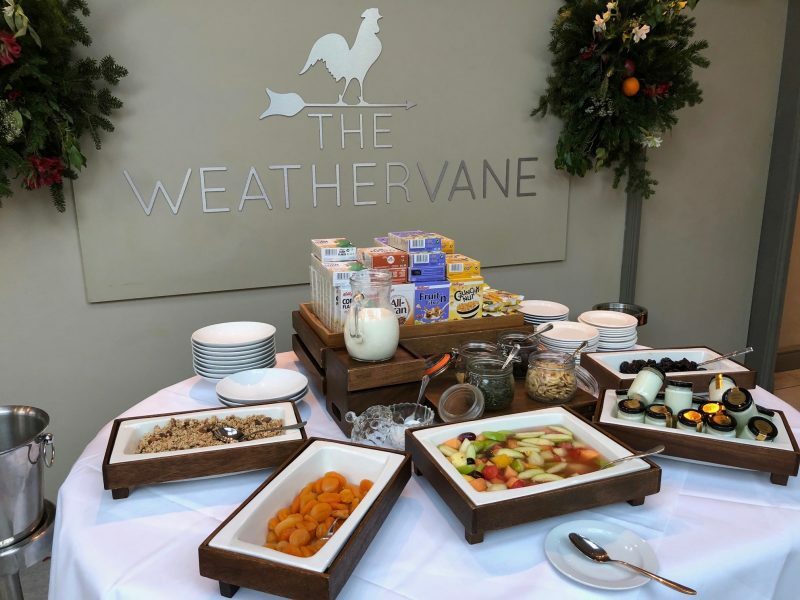 As you’ll see below there was such an amazing choice and I chose to have fruit, yoghurt and granola to start (with a green tea and grapefruit juice), followed by smoked haddock with poached eggs. The Eggs Benedict also went down very well around our table! 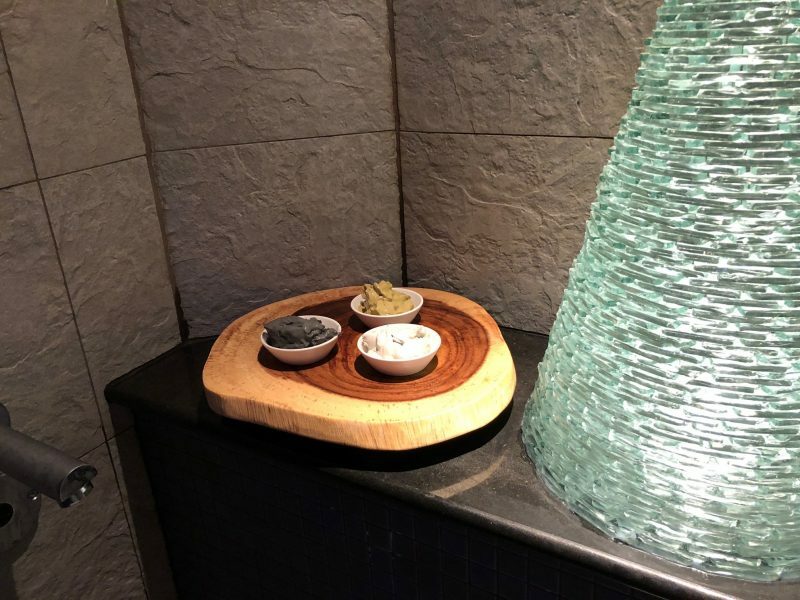 After breakfast we then headed back to the spa where we tried out their brand new Rasul couples treatment which involved applying different clays to our face and body before relaxing in a private steam room. The boys then had a back massage each whilst Sarah and I got ready to leave. By this point I was so relaxed! Saturday Afternoon – Checkout & Goodbyes! After a late check out of our beautiful hotel we wandered into the little village of Helmsley for a look around the quaint shops which didn’t disappoint. We could have easily stayed another night and cannot wait to head back. 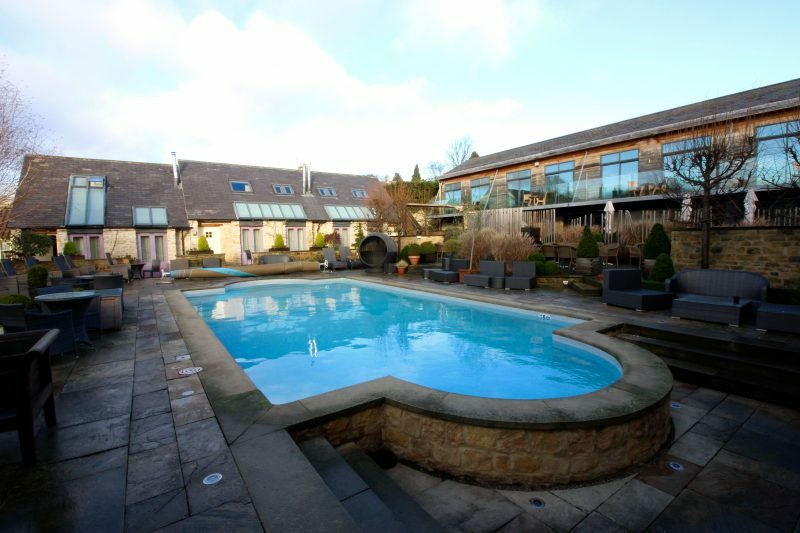 For Christmas last year we gifted my parents a stay away at the Feversham Arms and they spoke very highly of their stay too; which means that no matter what your age I am sure you will love this tranquil hotel too! 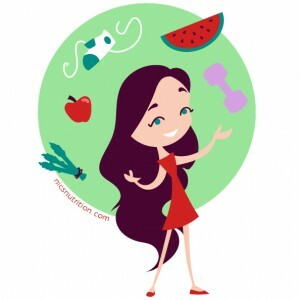 I really hope you find this review useful, and don’t forget to plan some ‘me time’ as well as quality time with friends into your busy schedule; you deserve it. 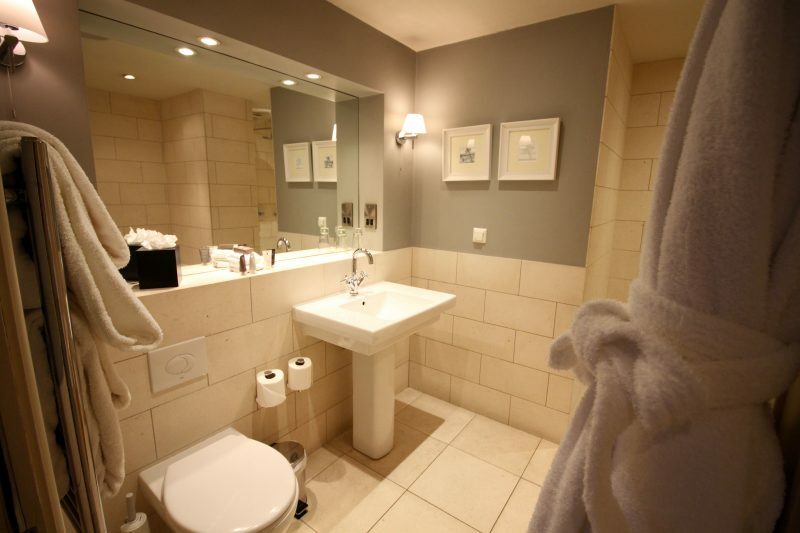 And do let me know if you have visited or do visit the Feversham Arms too! 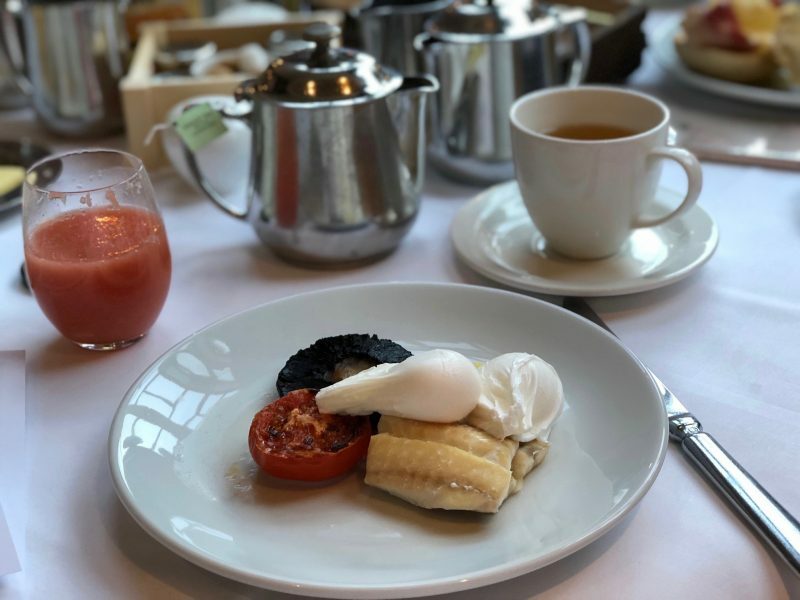 *After paying for my parents to visit the Feversham Arms earlier this year they kindly gifted the majority of the stay in return for an honest online review. All words are my own. 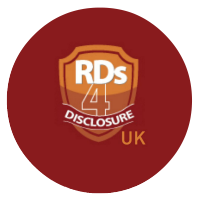 Please read my disclaimer page for more information. Next Post Our 3 Week Honeymoon in California – Where to Stay, What to Do & Where to Eat!